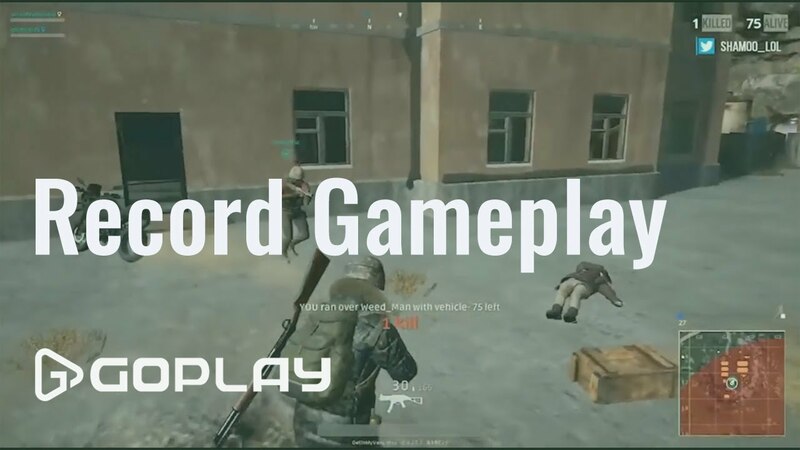 Goplay beginner guide is suited for all goplayer. 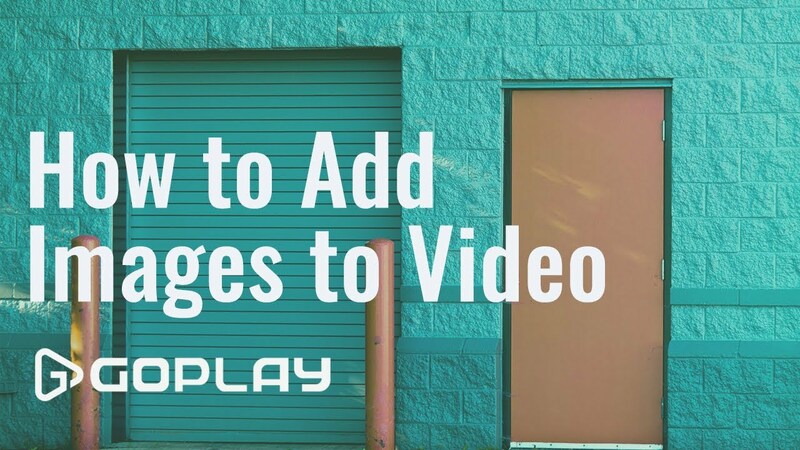 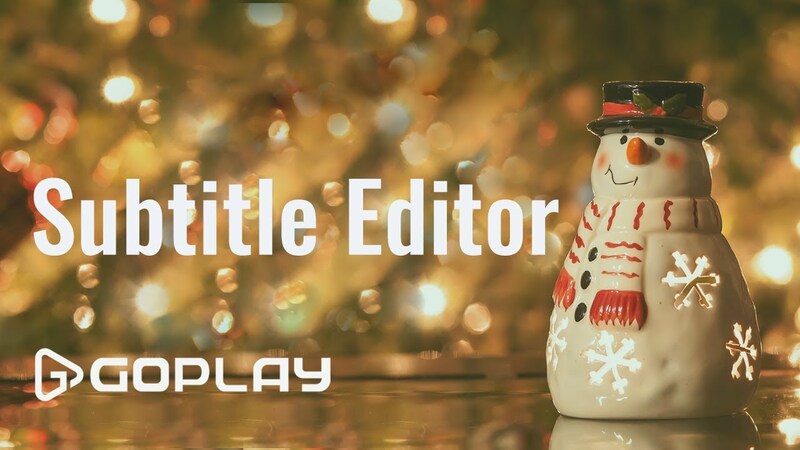 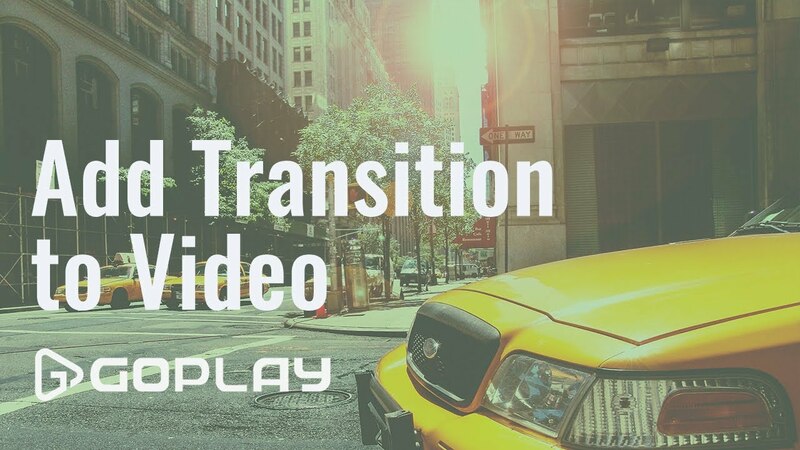 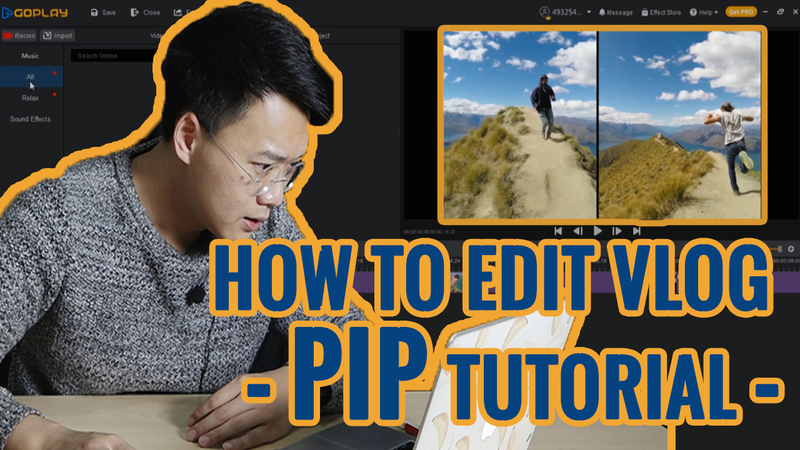 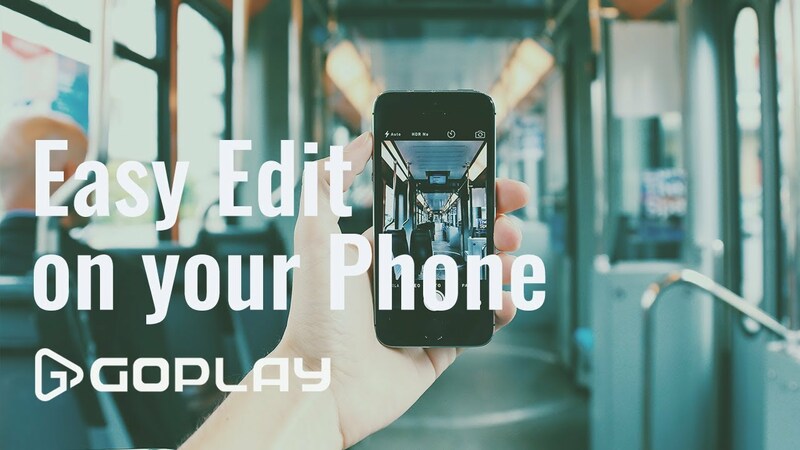 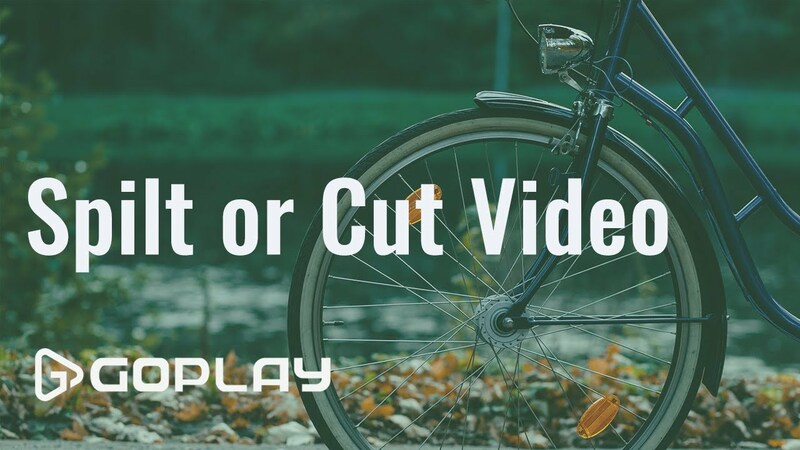 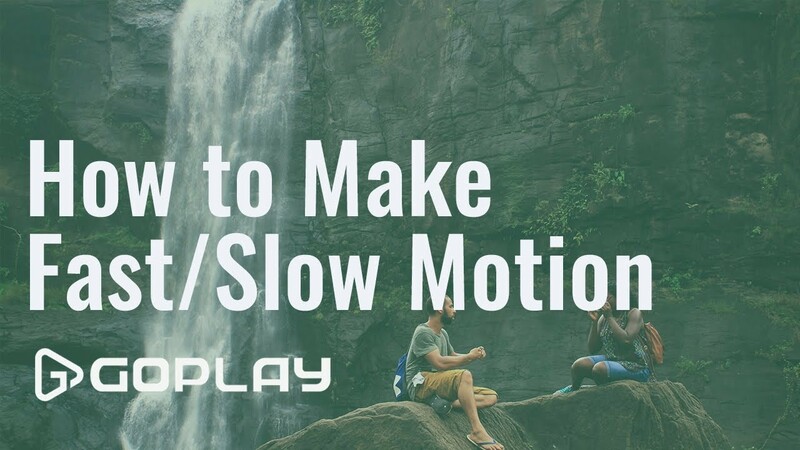 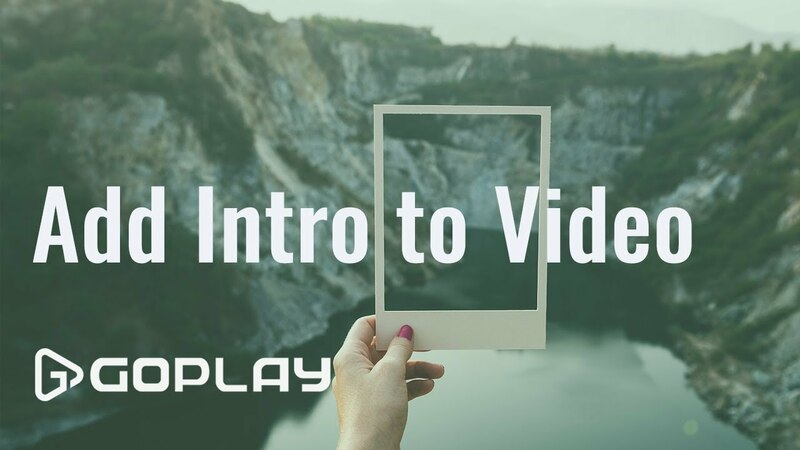 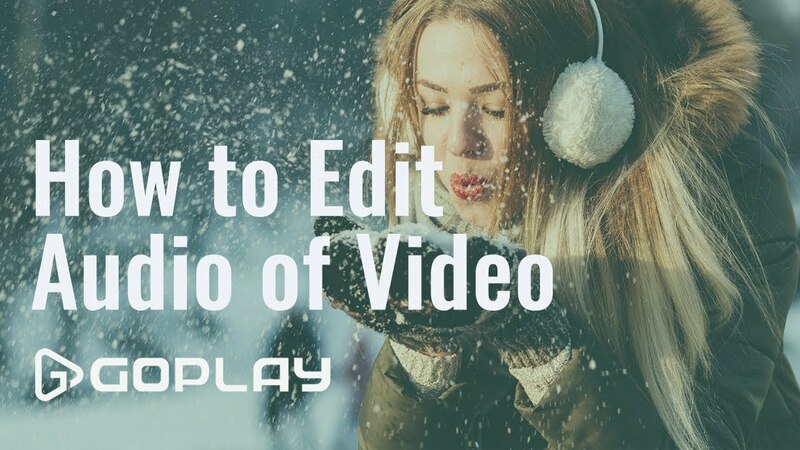 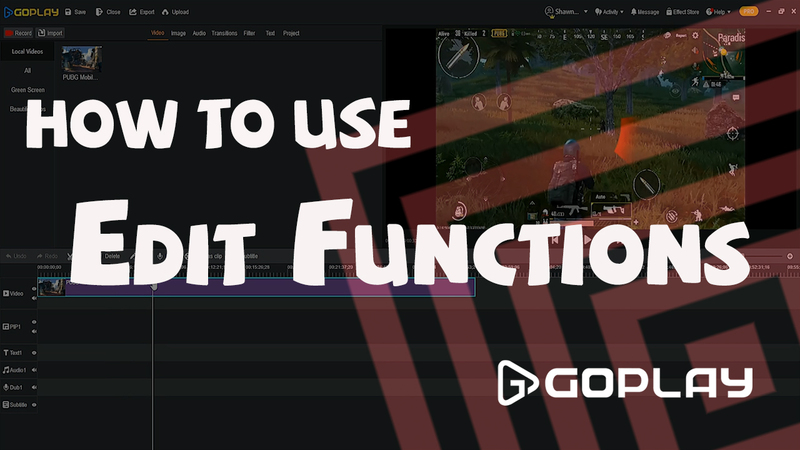 In this lesson, I will talk about the interface of Goplay video editor. 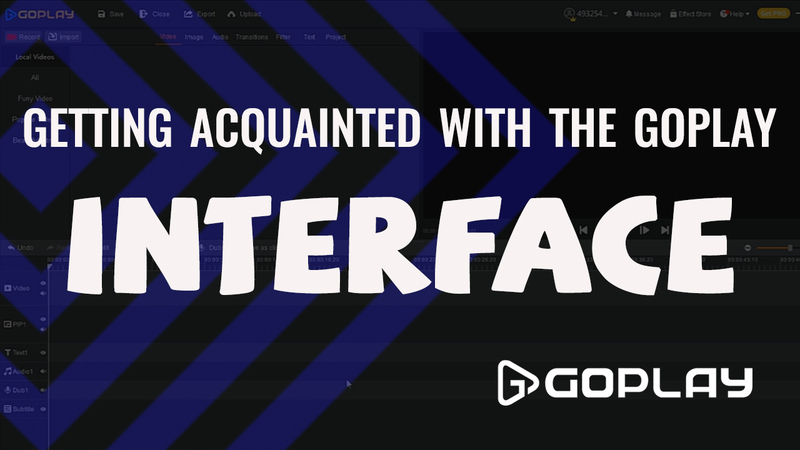 *CONNECTION BETWEEN THE THREE AREAS.